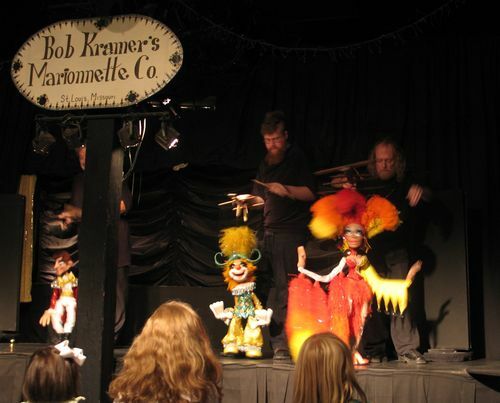 Come, bring your neighbors, bring your kids, bring your neighbor’s kids (well, if you have permission) for a puppet show at Oak Hill Presbyterian Church featuring Bob Kramer’s Marionnettes! Saturday, Nov. 8th at 3pm. Bob and Doug have been making puppets and entertaining the public for 50 years. They will bring their musical revue for our pleasure. We have distributed free admission tickets via Halloween treat bags to reach out to the neighborhood, but all are welcome, even if you don’t have a ticket!